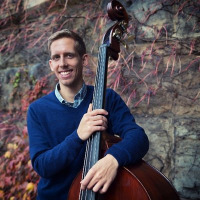 Jeff Dingler is as upright/electric bassist living between Addis Ababa, Ethiopia and New York City. Comfortable in a straight ahead context or playing world music, Jeff has worked in groups ranging from tours with The Nelson Riddle Orchestra to recording with Ecuadorian group Koyari. Currently Jeff works with numerous projects as a sideman, including Girum Mezmur and Ayele Mamo's Addis Acoustic Project in addition to Brad Shepik and Seido Salifoski's Balkan Peppers. 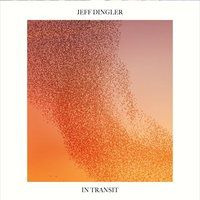 Jeff has released two records as a bandleader- Taking Root and In Transit. In addition to his work as a rhythm section player, Jeff is noted for his compositions and lyrical soloing technique. Teaching in New York City New Jersey and Addis Ababa, Ethiopia. All About Jazz musician pages are maintained by musicians, publicists and trusted members like you. Interested? 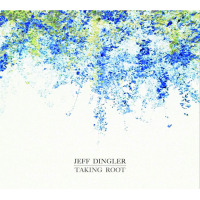 Tell us why you would like to improve the Jeff Dingler musician page.